Channel the potent power of the dark moon, Wiccan magick and the Law of Attraction to help cast off your burdens. 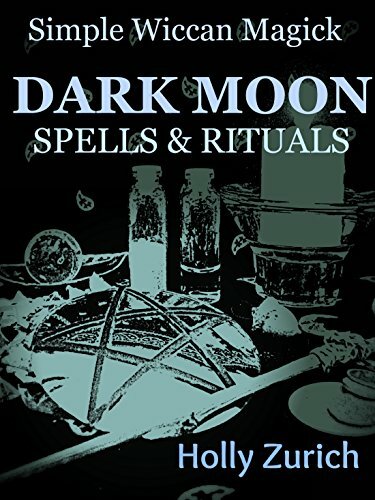 This book focuses on practical magick and is ideal for both novices and experienced practitioners working alone or in a group. The dark moon is the best time to heal, renew and rebuild. All of the spells use time-honored correspondences and are designed for today’s busy Neo-Pagans.